LONDON (AFP) - Arsene Wenger's decision to finally step aside as Arsenal manager after 22 years in charge has sparked fevered speculation over who the Gunners will turn to next to succeed the Frenchman. Victory in the Europa League remains their only realistic route back into the Champions League - Europe's premier club competition. However, with one of the biggest budgets in world football and a squad boasting the talents of Mesut Ozil and Pierre-Emerick Aubameyang, the Arsenal job remains highly sought after. The inspirational captain of Arsenal's "Invincibles" that went an entire league season unbeaten in 2003-04, Vieira is a symbol of the glory years under Wenger. The former France international won three Premier League titles and three FA Cups during his playing days at Arsenal but took his first steps in management with another of his former clubs, Manchester City. The Frenchman took charge of City's elite development squad for 18 months before joining New York City Football Club, part of a network of clubs around the world owned by the City Football Group. He led NYCFC to the Major League Soccer (MLS) play-offs in each of his two full seasons in charge but lost out in the Eastern Conference semi-finals on both occasions. While popular with the fans, Vieira's lack of top-level managerial experience would pose a huge risk in Arsenal's attempts to re-establish themselves as a contender for the league title. 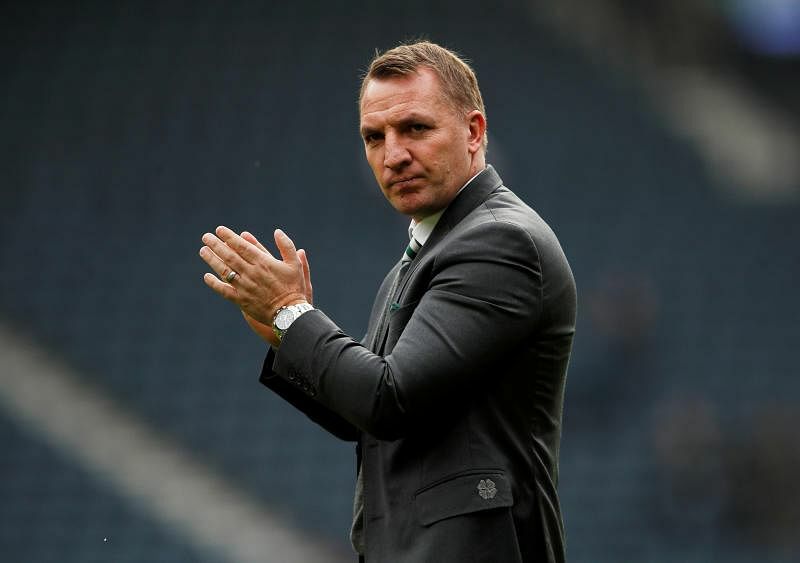 Rodgers has restored his reputation in just under two years at Celtic with the Glasgow giants on the brink of sweeping a treble of domestic trophies under the Northern Irishman for a second consecutive season. The 45-year-old's three-and-a-half-year spell at Liverpool ended on a sour note in October 2015, but he came as close as anyone to ending their 28-year wait for a Premier League title in the 2013-14 season. Celtic's major shareholder Dermot Desmond said on Friday (April 20) he would not stand in Rodgers' way. "I don't think you can put handcuffs on anybody if they want to go to a club as good as Arsenal," he said. "It will be Brendan's decision and Brendan's decision only." A World Cup winner in 2014, Low has resisted the temptation to swap international football for the rigours of day-to-day club management and is under contract with the German federation until 2020. 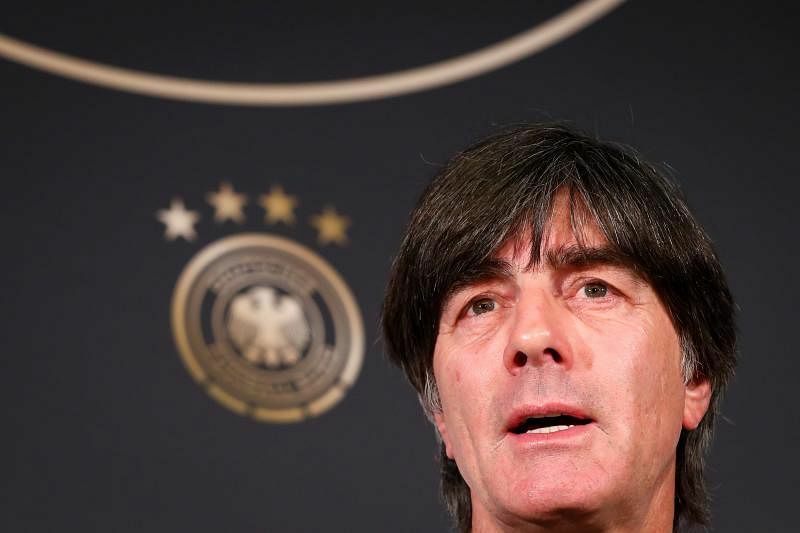 Despite being one of the favourites for the job with the bookies, Low's chances are harmed by the fact he will lead Germany at the World Cup this summer. Arsenal chief executive Ivan Gazidis conceded the club are likely to favour a quick appointment, with an early end to the transfer window in August, leaving just three weeks between the World Cup final in Moscow on July 15 and the window shutting for league clubs on Aug 9. 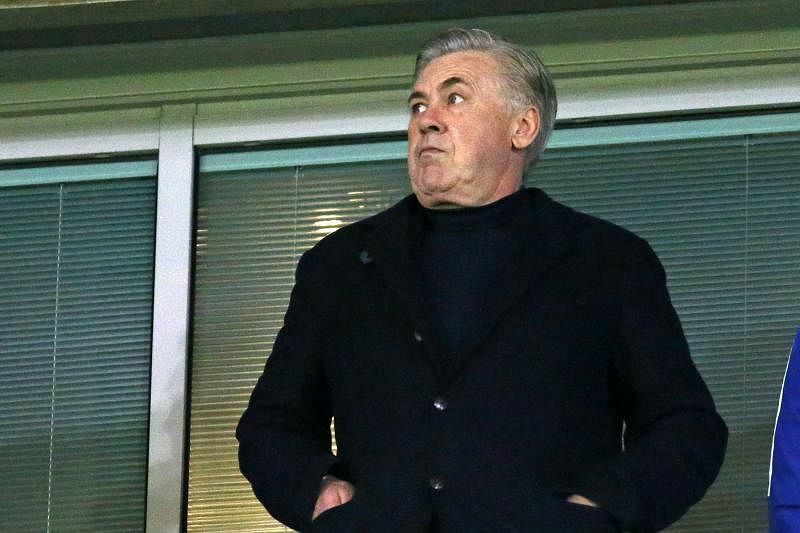 Ancelotti has more experience of managing top European clubs than all the other pretenders put together and is believed to be keen on a return to London after a two-year spell as Chelsea boss between 2009 and 2011. The Italian has three Champions League titles to his name as a coach and has won the league in Italy, France, Germany and England. However, he was sacked by Bayern Munich in September and after Wenger, Arsenal could be tempted to look for a younger coach than the 58-year-old. 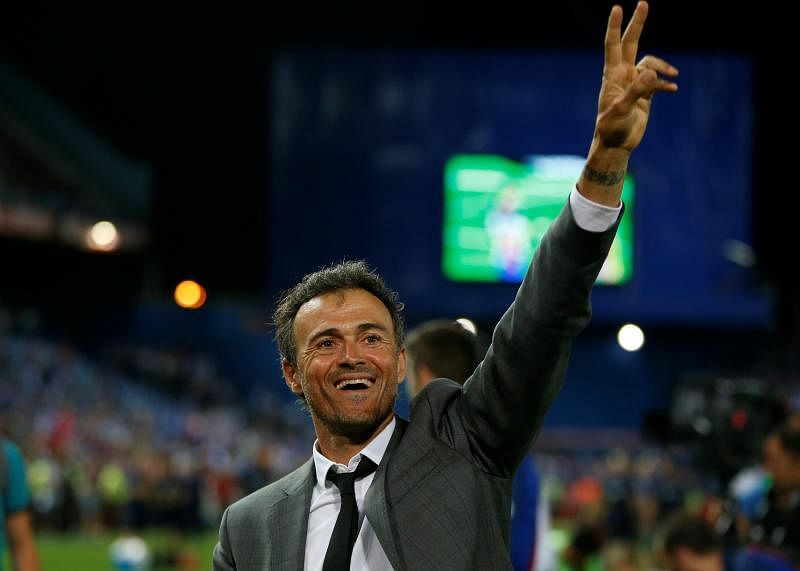 A treble winner in his first season in charge of Barcelona in the 2014-15 season, Enrique has enjoyed a season off after three gruelling campaigns at the Nou Camp. Those three seasons delivered two league titles and three King's Cup wins on top of the Champions League in 2015. Enrique is also interested in a move to England's top flight and would fit Gazidis' claim that Arsenal want a successor to follow Wenger's attacking style of play.